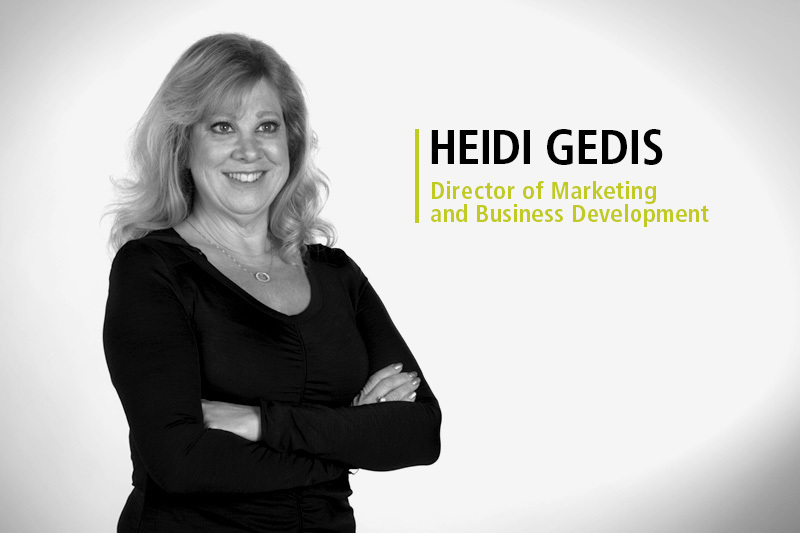 Heidi joins Cuneo Advertising as our Director of Marketing and Business Development. In addition to her extensive retail management experience Heidi built her reputation as an award-winning media professional, working with local and national clients in radio, digital and out of home. Heidi’s dynamic, high-energy sales and marketing experience is a great addition to the Cuneo team.